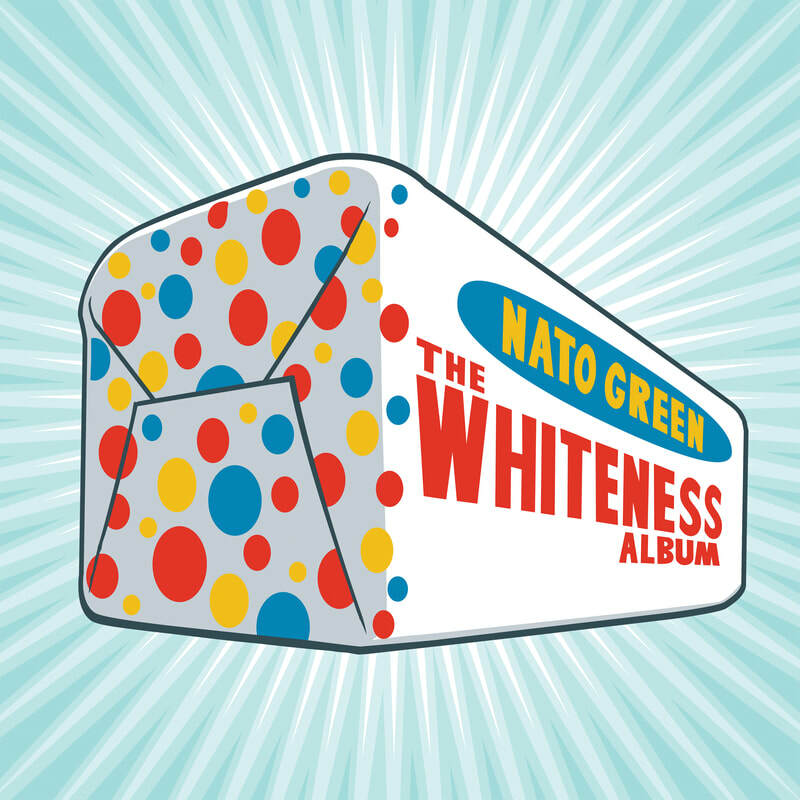 The Whiteness Album, Nato Green's second album of standup comedy, is out now from Blonde Medicine Records. It's available on basically all streaming and download platforms. Best option for purchase is iTunes. Album art by Reuben Rude.